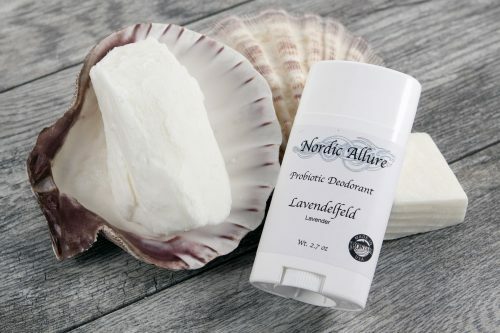 Looking for an all natural deodorant that actually works? You found it! Stand in a relaxing field of Lavender with this classic scent. This is a well balanced Lavender that isn’t overly floral or medicinal. 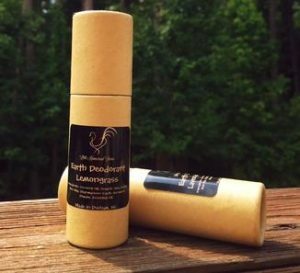 Are you are looking for a great, all natural, deodorant that has long wearability without the need to constantly reapply, that won’t leave you reeking hours after using it, and that doesn’t create an oily mess while applying? Then look no further because this is it!